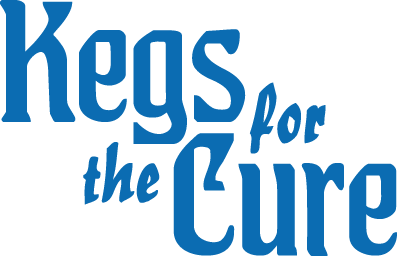 Join us for the ninth annual Kegs for the Cure on June 15, 2018! 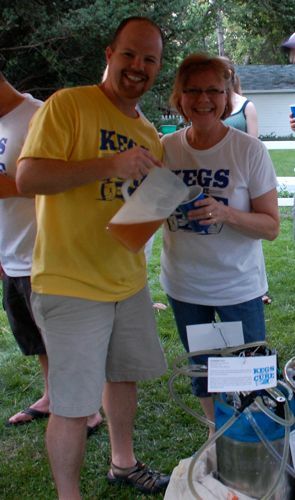 Kegs for the Cure was founded to raise money for a worthy cause in a relaxed environment. 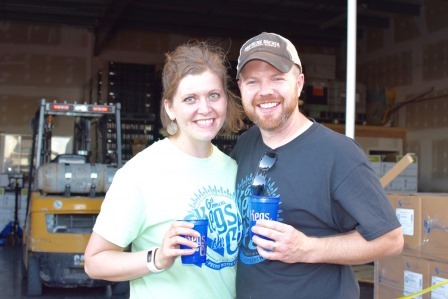 Drink beer, eat snacks, and be merry all while supporting a great cause, The American Cancer Society. 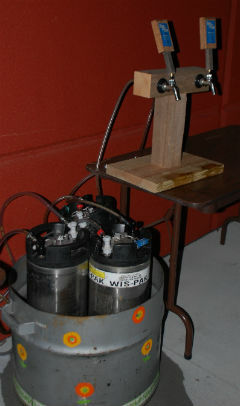 We are excited to share the talents of many home brewers. The event brings together family and friends to provide support for those directly affected by cancer and those who provide support. 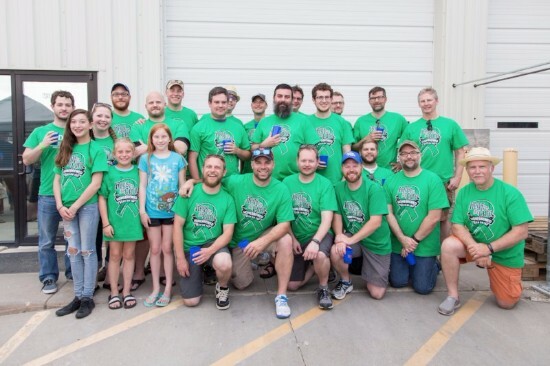 All donations are contributed to The American Cancer Society through the Lincoln, NE Relay for Life event. Donate online now or bring donations to this private event.